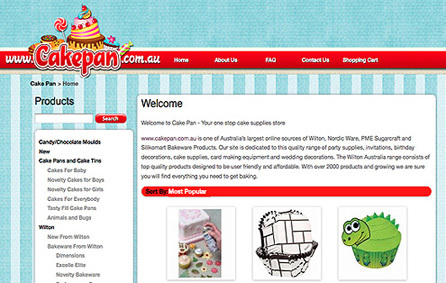 >CakePan.com.au is one of Australia’s largest online sources of Wilton, Nordic Ware, PME Sugarcraft and Silikomart Bakeware Products. 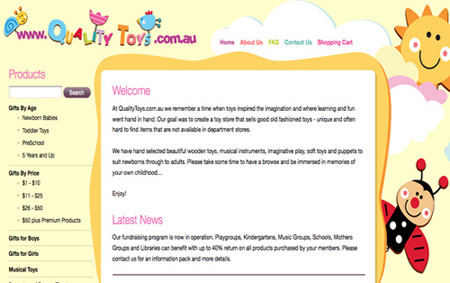 Our site is dedicated to this quality range of party supplies, invitations, birthday decorations, cake supplies, card making equipment and wedding decorations. 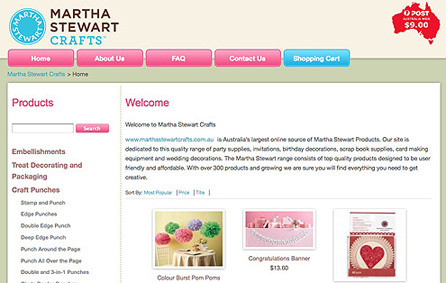 MarthaStewartCrafts.com.au is Australia’s largest online source of Martha Stewart Products. 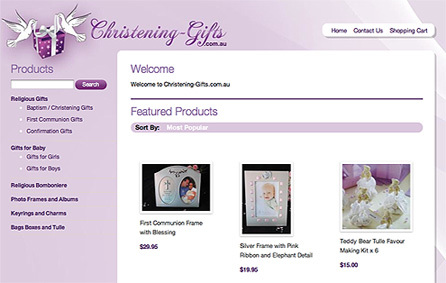 Our site is dedicated to this quality range of party supplies, invitations, birthday decorations, scrap book supplies, card making equipment and wedding decorations. 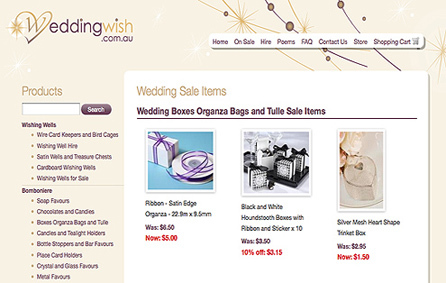 The Martha Stewart range consists of top quality products designed to be user friendly and affordable.